My products have been created for commercial use. I would appreciate mentioning me in your TOU, but do not require it. - You MAY NOT redistribute the unaltered original files individually or as a group. - You MAY NOT use the designs in printed commercial products (example: digital printables are ok, creating actual paper lines for scrapbooking companies is not ok). - You MAY NOT offer these original graphics on any web site as downloads or send them through a news list or Yahoo Groups. They are not for your free distribution. The material is granted to you "AS IS" with no guarantees. 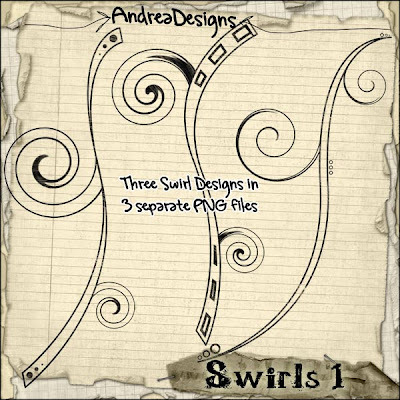 All images, graphics and content in this product, are copyrighted by © AndreaDesigns unless otherwise stated. ALL RIGHTS RESERVED. 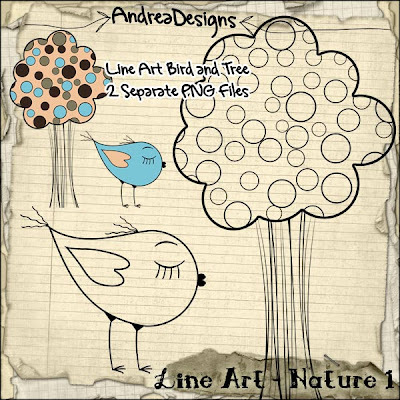 At all times the content of this product remains the sole property of the original creator (AndreaDesigns). 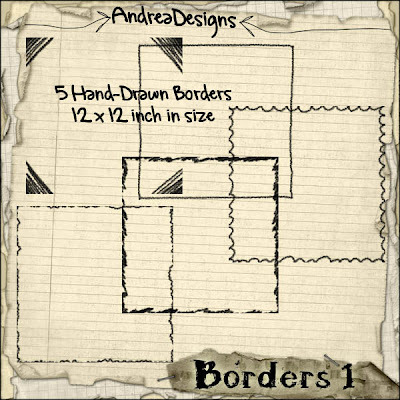 AndreaDesigns shall not be responsible under any circumstances for any loss or damages resulting from the use or inability to use products provided. Please be sure to read the entirety of the description in the store. It will state if an item is geared toward a specific program, size, etc. Everything has been created at 300 dpi for maximum quality. Enjoy and thanks for looking!